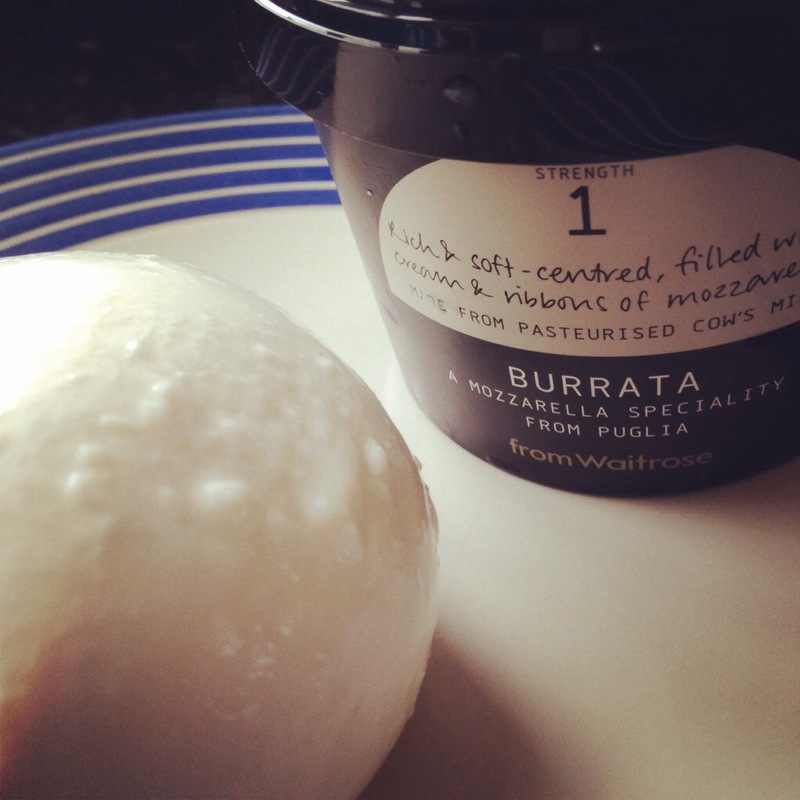 I was delighted on Friday to find Burrata in my local Waitrose. 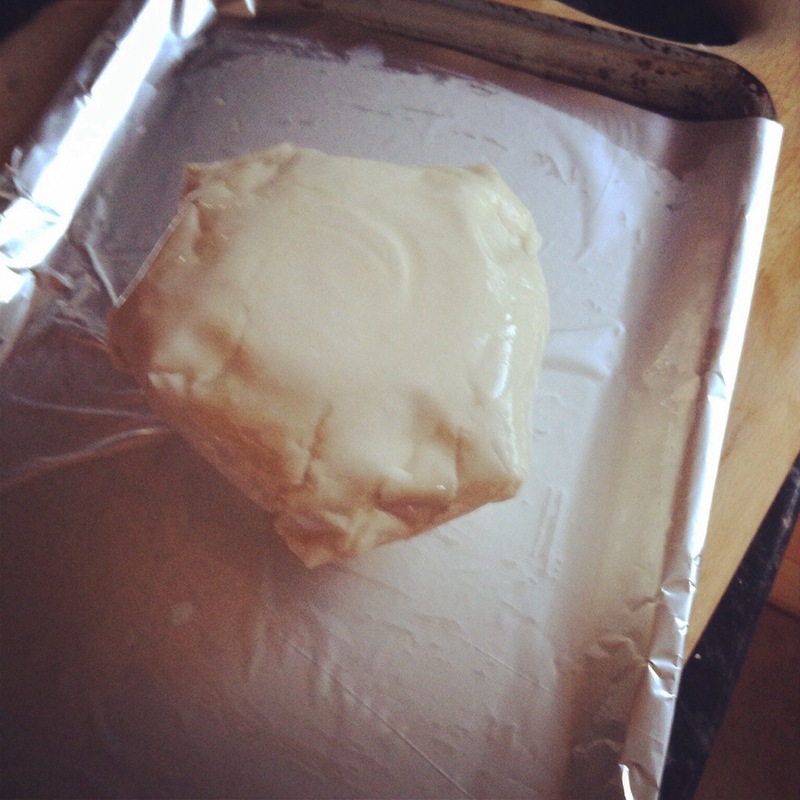 A cheese very similar to mozzarella but with a soft, melty middle. Delicious!!! I wasn’t sure how to serve it this time, the last time we ate Burrata, it was high summer and being a stunning hot, sunny day we served it natural with crispy pancetta, lemon and olive oil and it was amazing. So with winter in full swing and wanting something a bit warmer I settled for baking it. My son Oliver loves baked Camembert, he has been known to get home from school and eat some as a snack so I was sure he would like this cheese too. 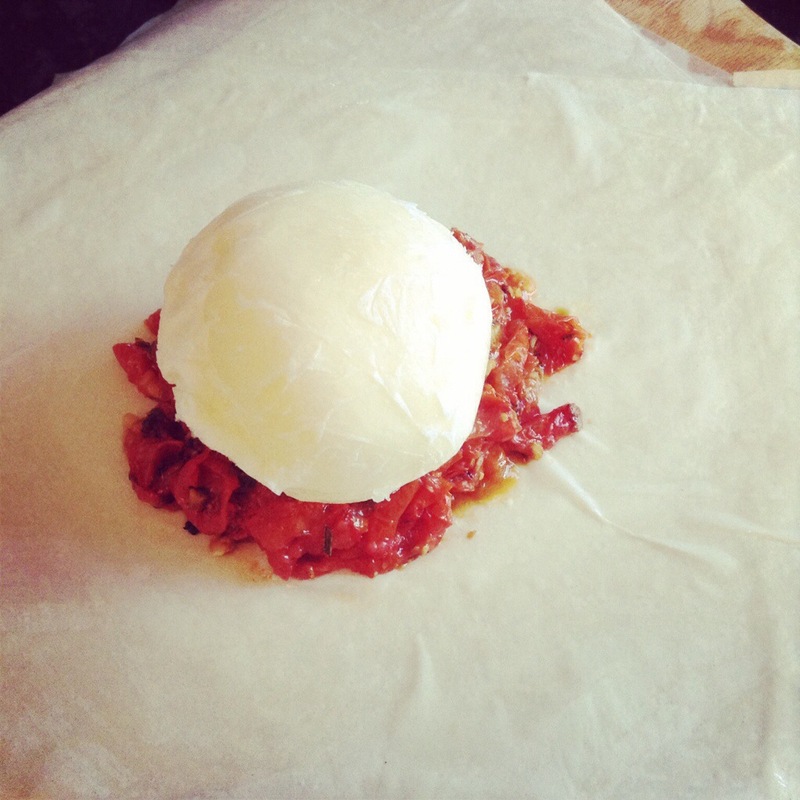 All you need to do is freeze the Burrata for a few hours, wrapped up well. 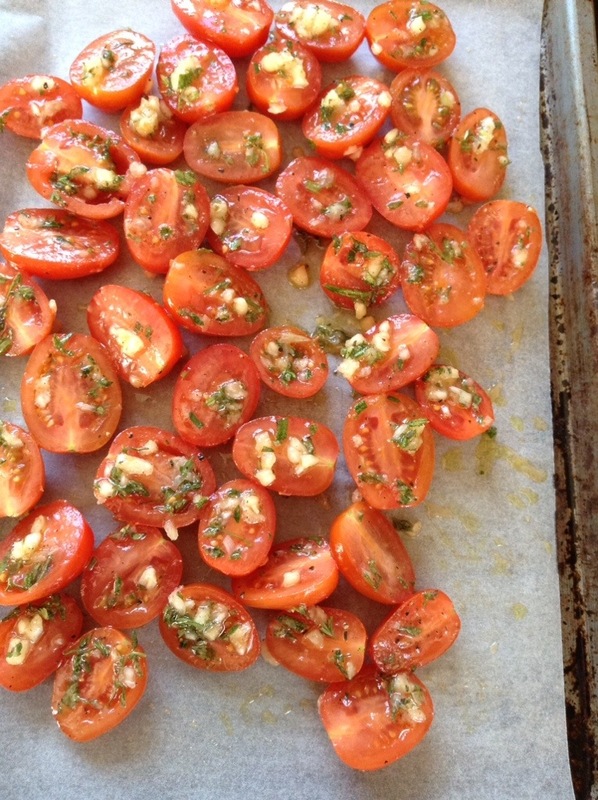 Bake some plum tomatoes (I used baby) cut in half, chopped fresh thyme and rosemary, garlic, black pepper, sea salt and olive oil for about 1 hour. 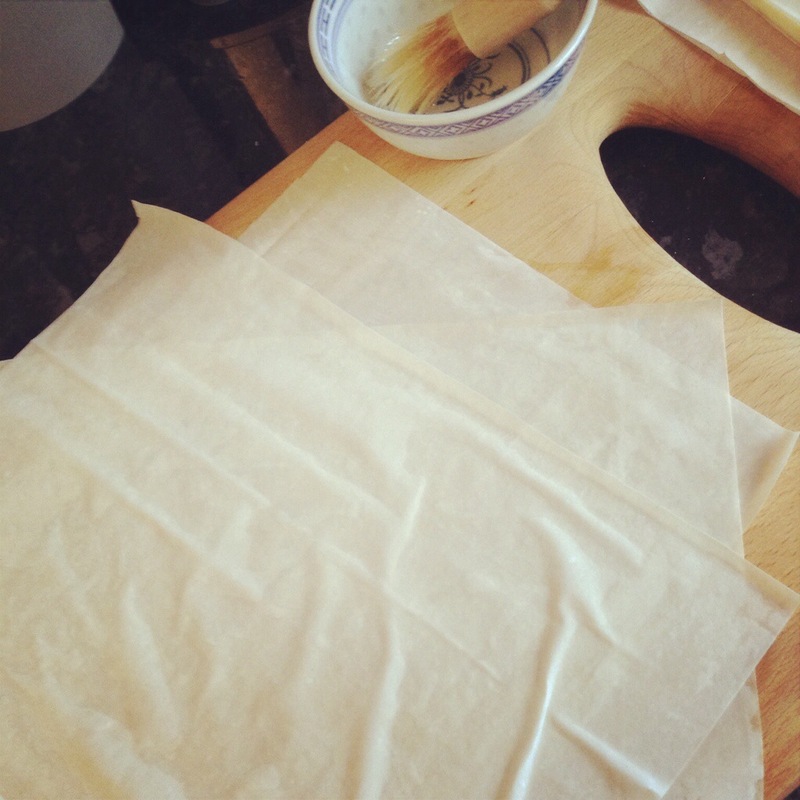 Get some filo pastry sheets, I used 8 and layer them overlapping and brushing them with vegetable oil as you do so. 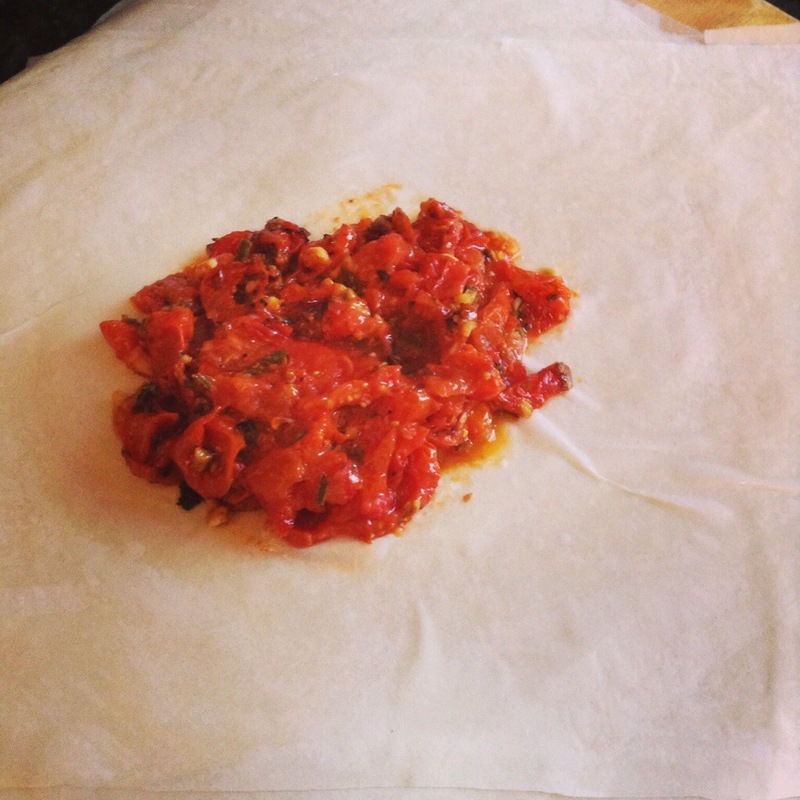 Serve with some toasted bread, we had slices of sourdough and seeded wholemeal and some extra tomato sauce. 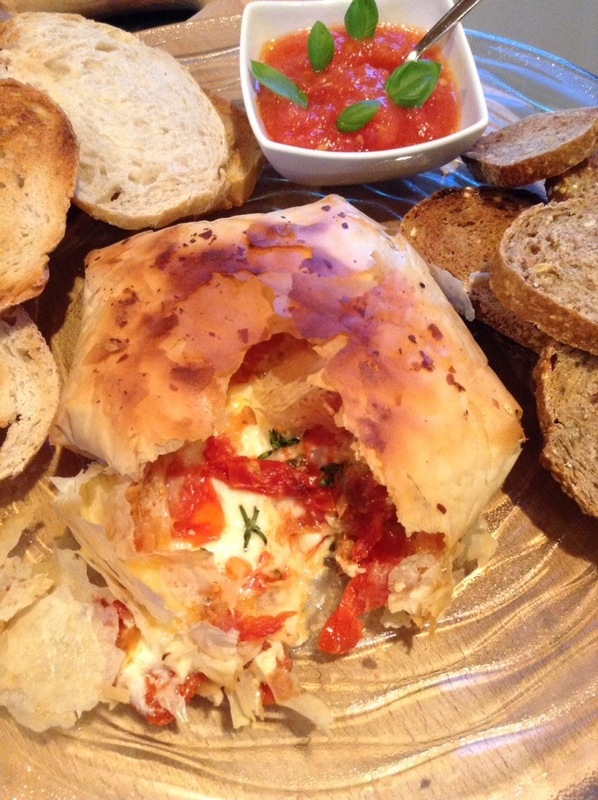 This entry was posted in baking, cakes, catering, cooking, eating out, food, home, home cooking, italian, kitchen, love, nutrition, snacks, vegetarian, world food and tagged bake, baking, burrata, cheese, food, italia, italian, love. Bookmark the permalink.